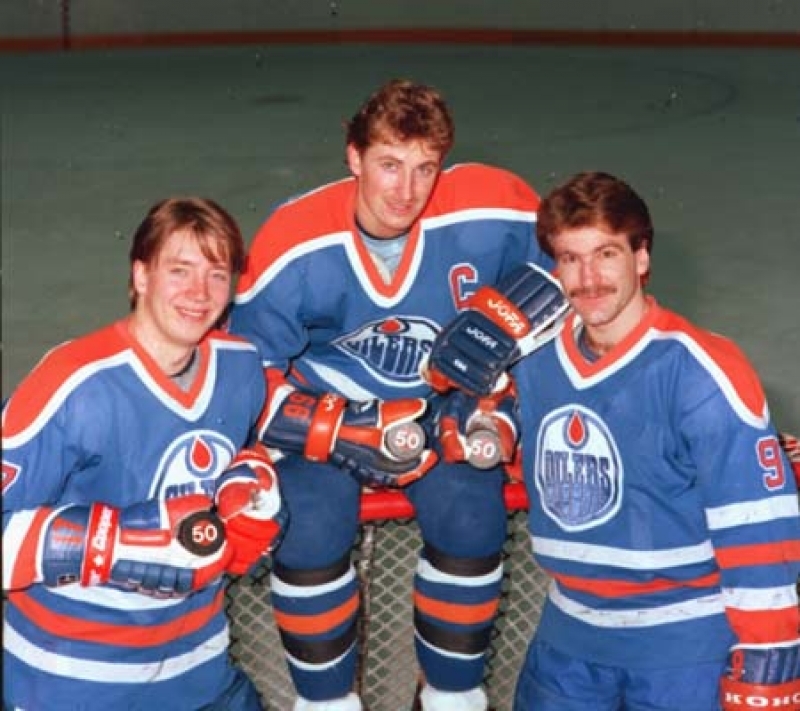 Pat LaFontaine and Brent Sutter then scored third period goals for the Isles, before Wayne Gretzky, playing in his final Islander-Oiler game scored a 6th attacker goal at (yes, yes, yes) 19:40 of the third period for the final score. Why was the game postponed? That's why. Also on this date: (1978) – Bob Nystrom scored two goals and added three assists as the Isles rallied from a 3-0 deficit for a 6-3 Easter Sunday win over Minnesota. 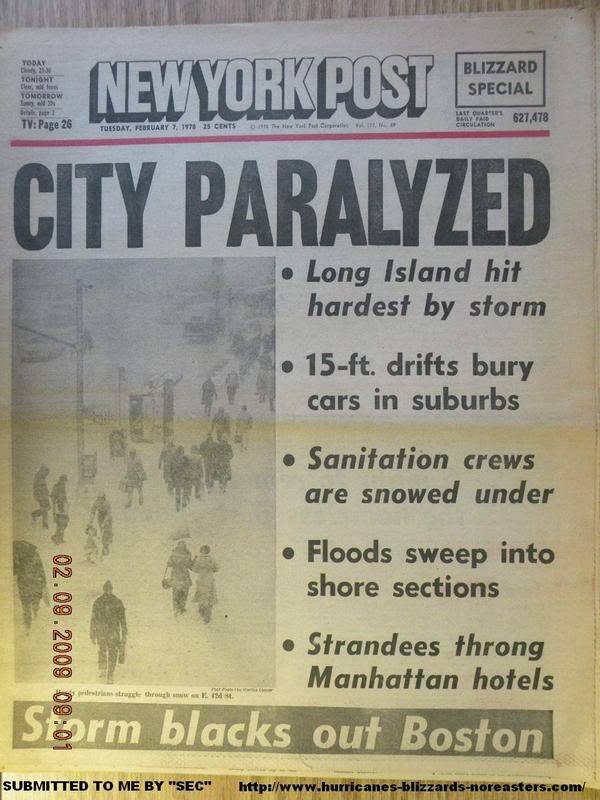 The game, which was rescheduled from a February blizzard, was only the third Sunday home game in Islander history; they wouldn’t play another until 1990. All-time, the Isles have played twelve March 26th games at the Coliseum and have compiled a 6-5-1 record on this date at 1255 Hempstead Turnpike in Uniondale. The 13th and final March 26th home game is tonight –as the Isles host the Stanley Cup Champion Los Angeles Kings at 7:00. Make sure you’re there, because after tonight, there are only four regular season games remaining.